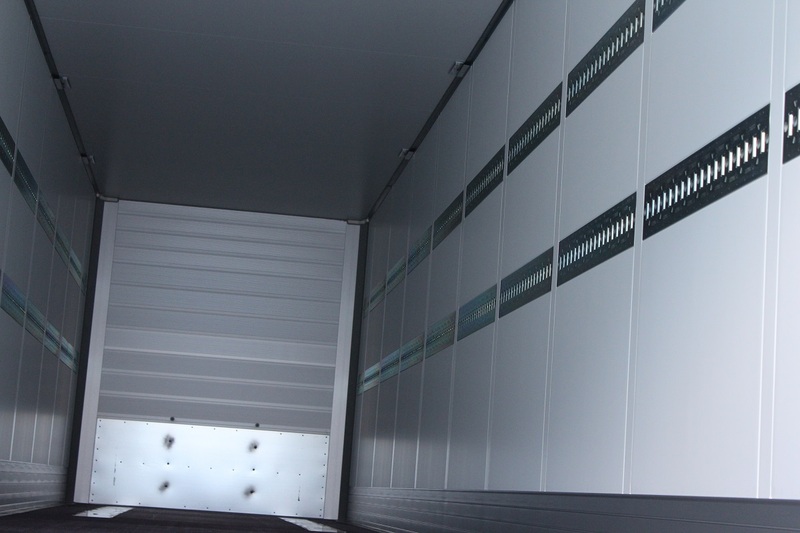 Maximum safety for your goods! 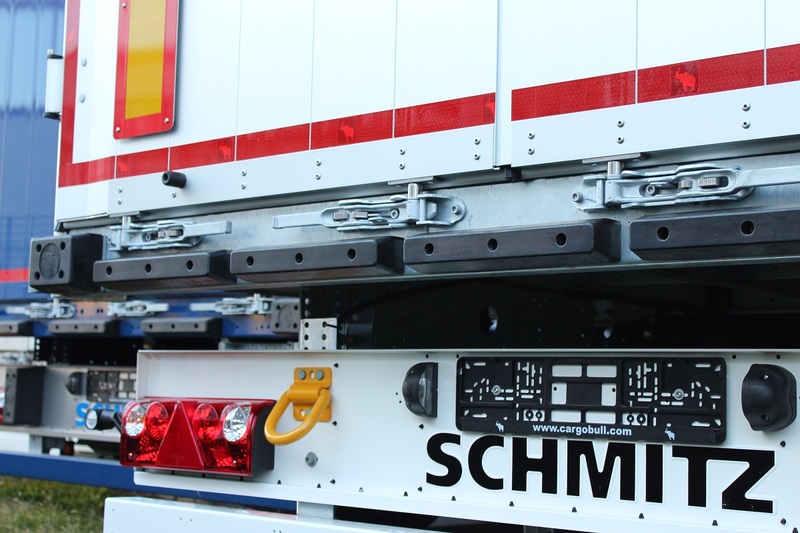 For goods of high value or express deliveries, Agos Servizi Rimorchi offers S.KO EXPRESS by Schmitz Cargobull. 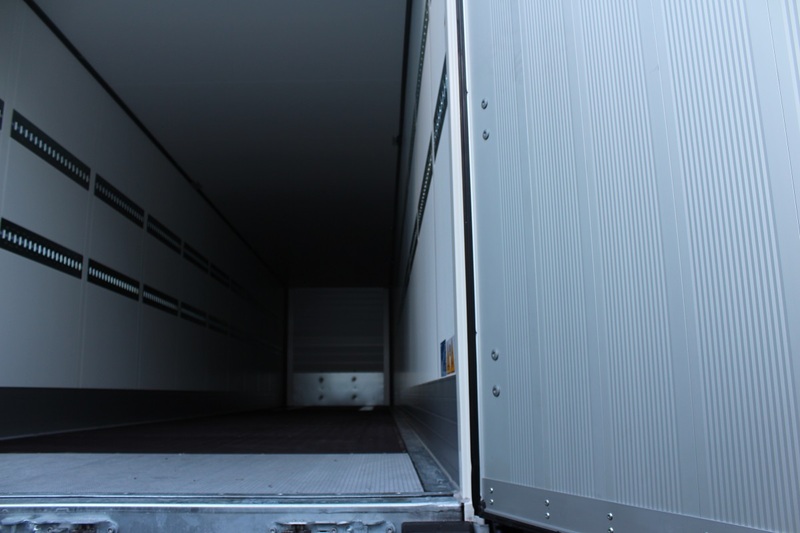 Built on a continuous steel chassis, galvanized and bolted, the body of these vans is safer than the curtainsider’s one because it doesn’t allow unauthorized loads. 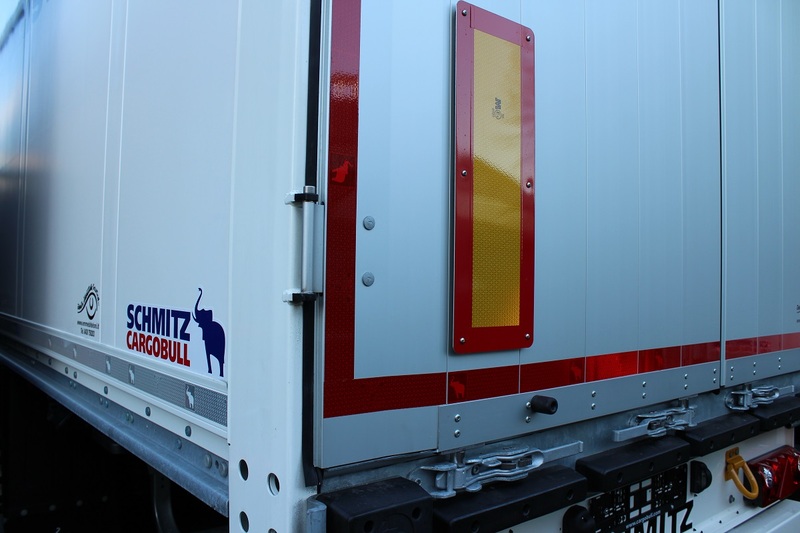 As for reefers, also the side and the roof of Schmitz Cargobull’s vans are made with panels in FERROPLAST 30 mm thick. 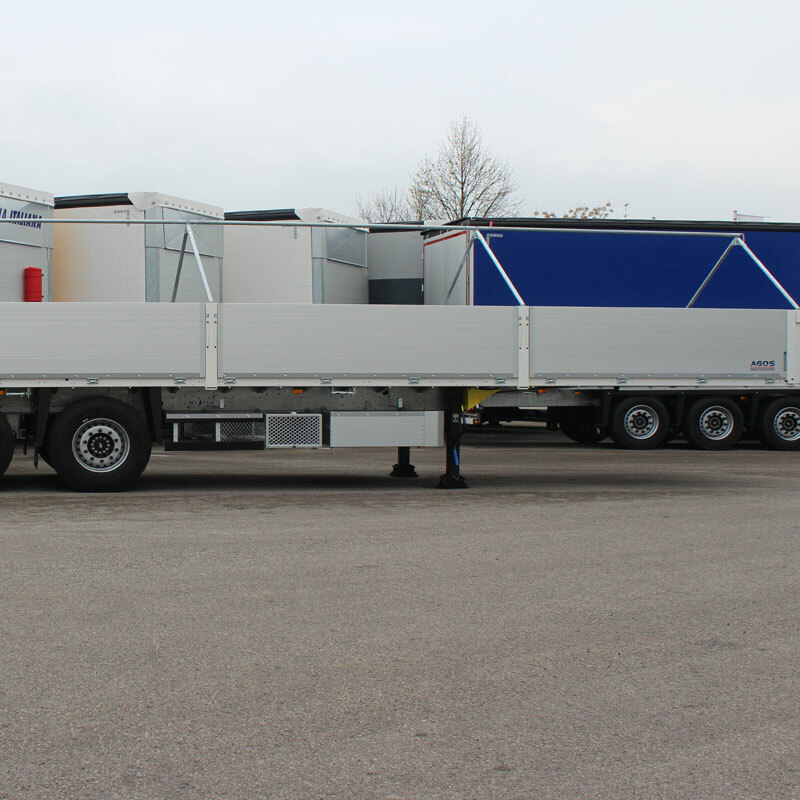 The S.KO EXPRESS is available with the rear portal with two doors, semi-trailer type, or with a metal gate; the front wall, instead, consists of horizontal aluminum slats. 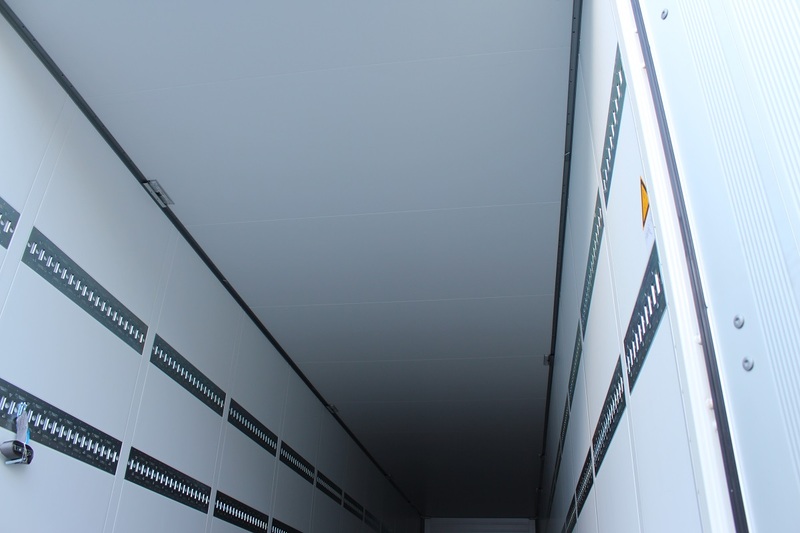 Lashing rings, bands stops fixed on the walls and a non-slip floor, guarantee a higher load stability than any other vehicle on the market. 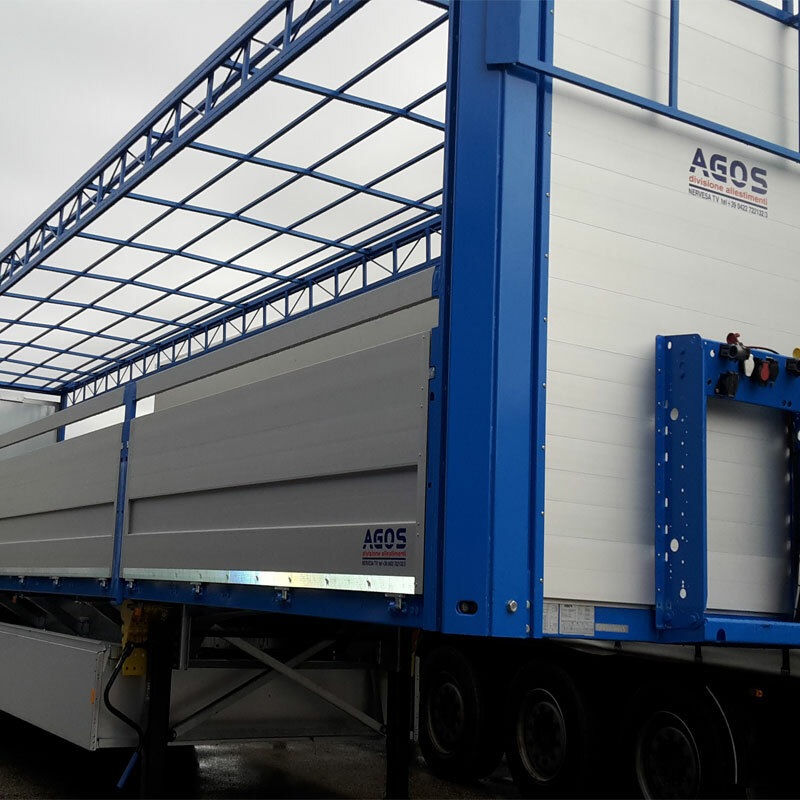 All S.KO vehicles can be ordered with loading platform; In this case Agos will provide the best European products, not only fitted, but also tested. 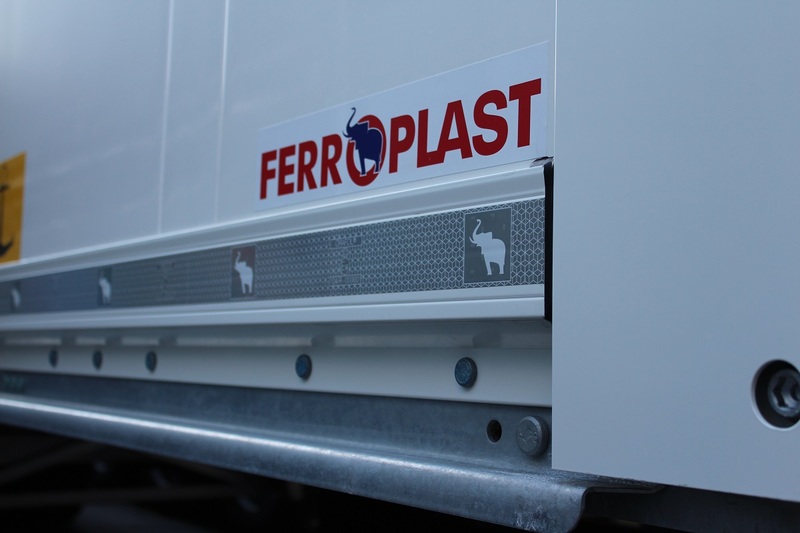 If you deliver valuable goods and you need the maximum load protection, even for transport with the TIR procedure, Agos Servizi Rimorchi has the solution for you.